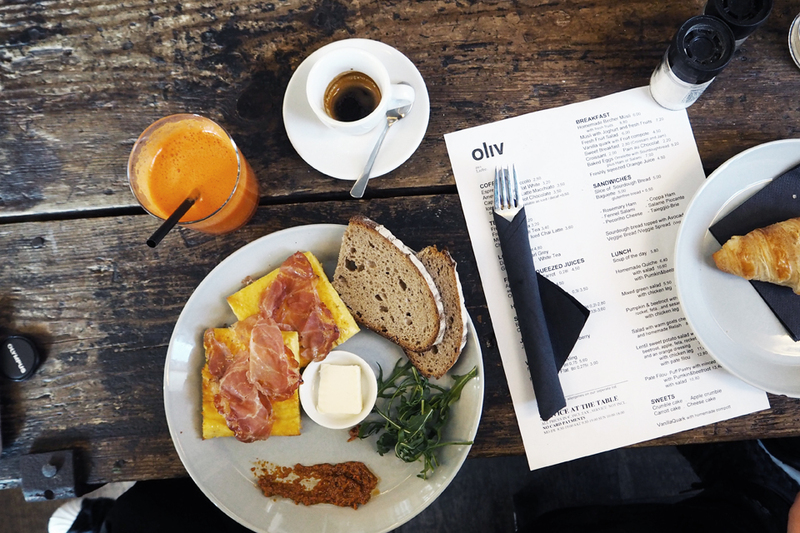 Mini stories / Berlin — hello, it's adela chloe. Visiting the SEEK tradeshow and Berlin fashion week was a sure thing once Alex got to the designer list and I was glad I got Jakub to join me in my “let’s freeze in the wind and then get a good coffee” kind of tourism. 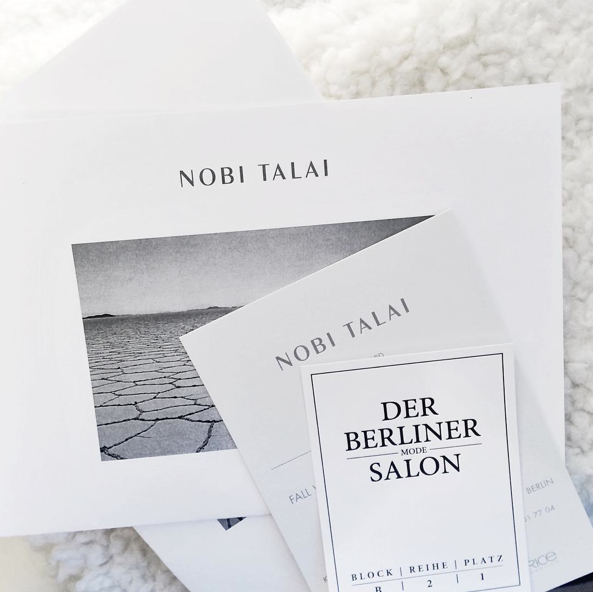 We did freeze a little and we got LOTS of good coffee, but we also got to see great tradeshows and new brands, even better fashion shows (Nobi Talai and their desert nomads stole my heart), do a photoshoot with Aneta you’ll soon see more of, get ramen (finally! ), get drunk in a sweet shop turned Airbnb, do an obvious souvenir shopping at Voo store and top it off with a well curated exhibition about fast x slow fashion in Dresden on the way back. All accompanied by good people and stylish little Mini aka “let’s do this every two months at least, please”. Že mě SEEK a berlínský týden módy letos opět nemine bylo jasné hned v momentě, kdy Alex oznámila, že je jedním z vybraných designerů. A bylo skvělé, že se Jakub nechal přemluvit a přidal se k mému turismu alá “pojďme zmrznout ve větru a pak si dát super kávu”.